These are publications for sell. including video, audio, books, instrument..etc. Contact me if you are interested in any items. 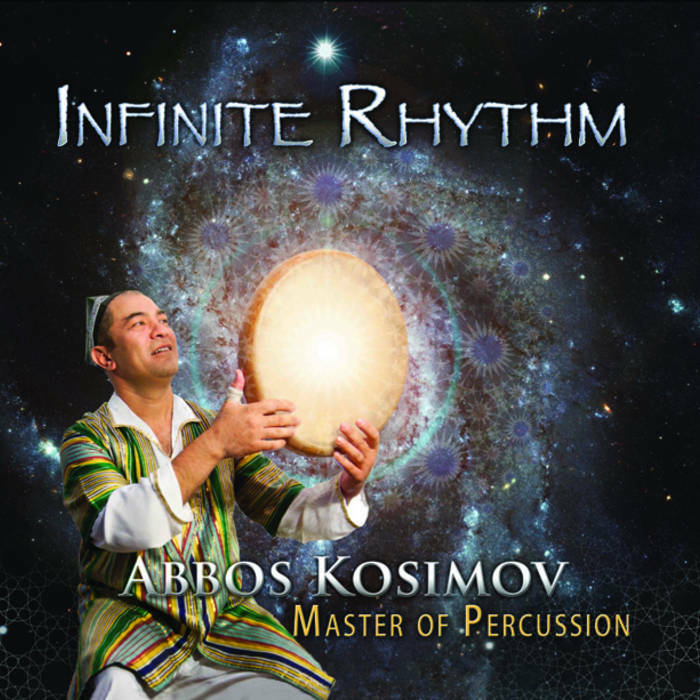 Venture inside the mind of one of the world’s finest drummers, Abbos Kosimov, a master of percussion from Uzbekistan. These original compositions showcase his talent on a variety of drums. Featuring collaborations with amazing guest artists from all around the world, these rhythmic journeys will both stir and enlighten the listener. This 2 DVD set including a recording of concert and master class took place in Tashkent, Uzbekistan on 2013. Abbos shown you a spectacular, amazing frame drum percussion possibility. In this new video, Abbos teaches you the basic strokes, development exercises, uzbek and tajik rhythms and demonstrates the level that this amazing drum can take. The techniques are broken down into soft and hard strokes, open and closed strokes, and playing techniques involving snapping and the use of the inner drum rings. Abbos clearly demonstrates from beginner to intermediate playing and will help develop your styling and stamina. 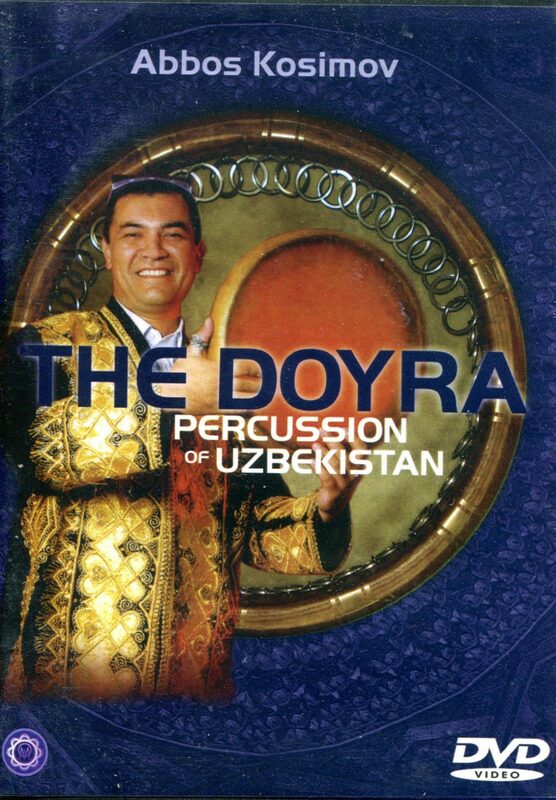 This 2 DVD set also includes outstanding solos on the doyra, the nogara, and qiroq. Additionally we have put together many hard to find video clips and live solos of Abbos and his various ensembles. In this book, you are going to learn basic stroke,amazing finger technique exercises. Introducing different playing positions(holding, sitting…), exploring richness sound of Doyra. Furthermore, on the last included ten pieces of famous Uzbek tradition Doyra compositions bring you from beginner to advanced Doyra player. Co-authored with Taiwan professor Shih Tehwa. Publish on 2008.